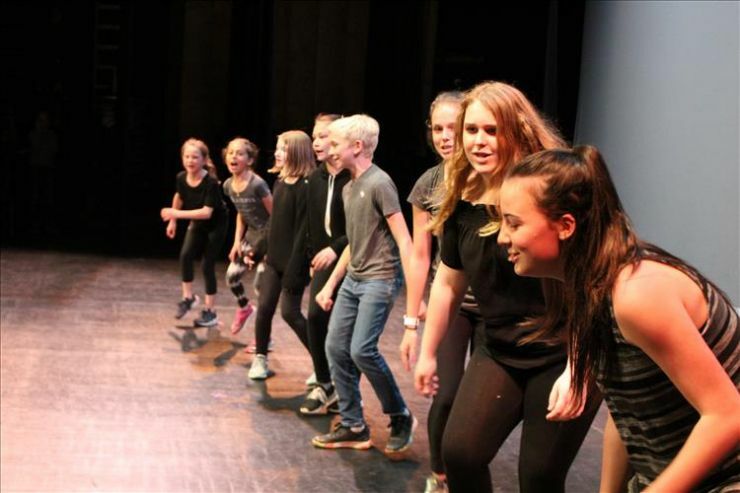 With Grand Erie’s Education Week coinciding with Mental Health Week (May 7-11), this year’s Education Week Gala event – which kicked off the week-long celebration on Thursday, May 3 – beautifully merged the spirit of both through a showcase of student talent. 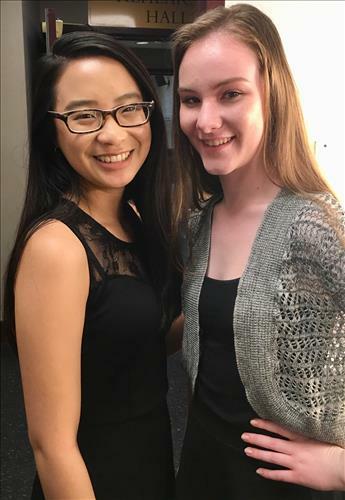 Student Trustees Jeriann Hsiao and Leicia Kelly emceed the event, which included medleys, dance, choir performance, drumming, musical theatre, and even a jump-rope performance. Planning for the event, which takes place annually at the Sanderson Centre in Brantford, is a year-long process and a team effort including the teachers who work with students in preparing performances and the venue professionals who bring it all together through lighting, audio, and stage direction. The event draws an array of talent from all grade levels and all regions of Grand Erie. The theme of feeling well was evident not just in the connection of the arts to wellness, but in the musical numbers chosen as well. Upbeat songs such as “Here Comes the Sun,” performed on ukulele by Walsh Public School, lifted spirits, while darker themes present in songs like “Mad World,” performed musical-theatre style by Valley Heights Secondary School, came with an important message as students held placards during the finale revealing the phone number to reach Kids Help Phone. The theme for this year is also echoed in Grand Erie’s Multi-Year Plan and its focus on Success for Every Student. Through the Well-Being indicator, Grand Erie is striving to create healthy environments that recognize the well-being of mind, body, emotion, and spirit of students and staff. The Gala marks the start of Education Week, during which many schools will continue to explore ‘feeling well’ through a variety of events and activities. 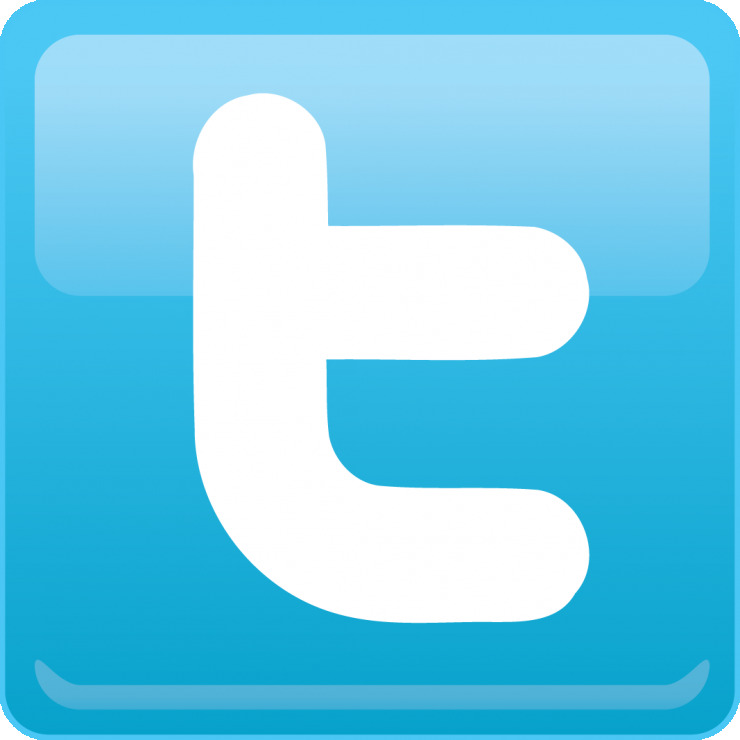 Check out Grand Erie on Facebook and Twitter for more throughout the week, using hashtag #EdWeek2018.